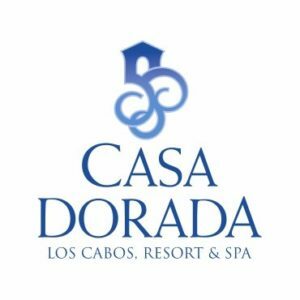 Private luxury, round-trip transportation from SJD airport to Casa Dorada Los Cabos Resort & Spa. Yes! We do airport shuttle service too! All airport transportation services include a new comfortable vehicle, driven by a professional licensed and insured bilingual driver. 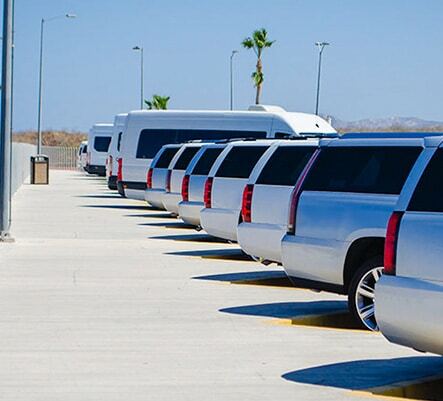 Airport shared shuttle service is a great option and saves money. 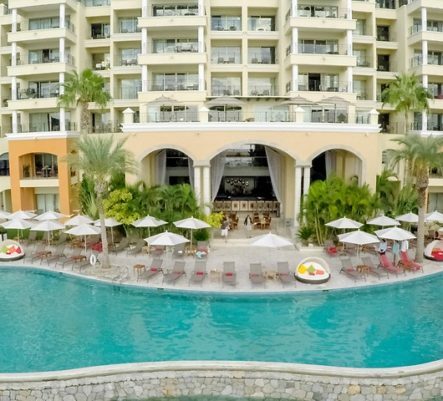 We also pick up from Casa Dorada and return you to Cabo Airport as well! 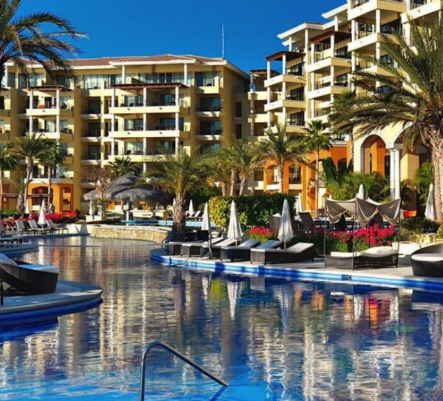 When arriving at SJD or Los Cabos Airport our representative will be waiting for you outside the exit. They will have your name on a sign and will assist you with all luggage. 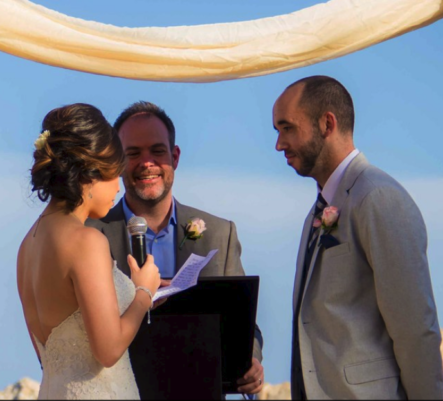 You’ll be escorted to your air-conditioned vehicle where we’ll have cold water and beer waiting (only for private transfers). 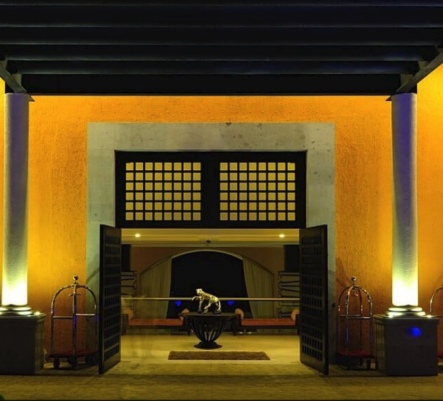 When it is time to return home we’ll pick you up at your hotel and bring you back to the airport. 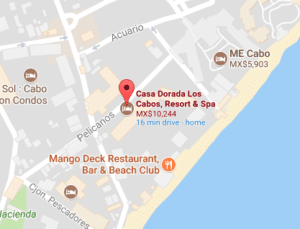 The All-Inclusive five-star family resort, Casa Dorada Los Cabos is situated in the exclusive area of Medano Bay, the best swimmable beach in Los Cabos, just 5 minutes away from the city downtown, 45 minutes from the airport and just 25 minutes from San Jose del Cabo.